Yes, this festive appetizer is incredibly easy to make, and it will add a colorful Christmas pallette to your dinner table. Preheat oven to 350. Pop the frozen shells out of the plastic tray and onto a rimmed cookie sheet. Bake them for 3 minutes, just so they crisp up. While they are cooling, in a small bowl, blend the block of cream cheese, tub of Feta, and handful of shredded Parmesan. Fill each little phyllo cup with a dollop of the cheese mixture, then a dab of sun-dried tomato pesto, and a dab of pesto, sprinkle with a couple of pine nuts. Then pop it back into the oven for 5 minutes so the cheese melts a bit. 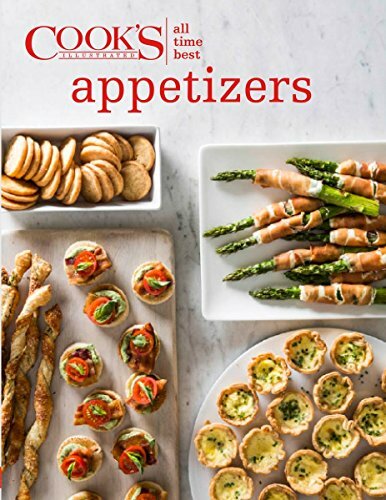 Want more appetizer ideas for Christmas? Parmesan bites – YUM! Gooey, cheesy goodness. Everyone will love them. 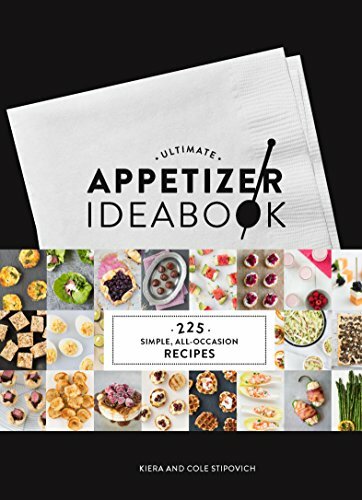 Christmas appetizers – a couple recipes for meat lovers. 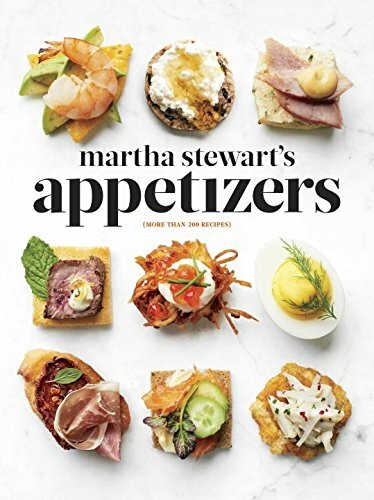 For a world of appetizers, you can check out these books. They have every imaginable appetizer you can think of. From quick and easy to elegant and sophisticated. Get everyone talking about your cooking skills, and don’t let anyone know your secrets: just enjoy the praises and glory!